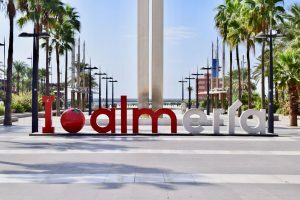 LibreOffice Conference 2019 will be hosted by the Spanish city of Almeria during the month of September, from September 11 (Wednesday) to September 13 (Friday). On Tuesday, September 10, there will be the usual meetings of the community, to discuss topics of general interest for native language projects, such as localization, documentation, quality assurance, design and marketing. Collateral events such as the social dinner and the hackfest, which are a tradition of the LibreOffice Schedule, have not yet been scheduled. If you want to be regularly updated about LibOCon Almeria you can subscribe to the LibOCon Discussions Telegram group or the LibOCon Announcements Telegram channel.